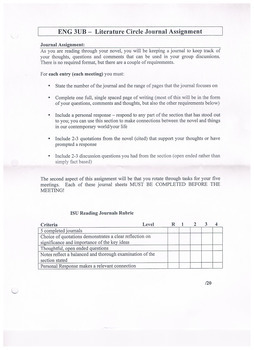 The main goal of this team building unit is for the student to develop better language and analytic skills through the exploration of a chosen text. The class will be divided into groups of not more than five in a group. 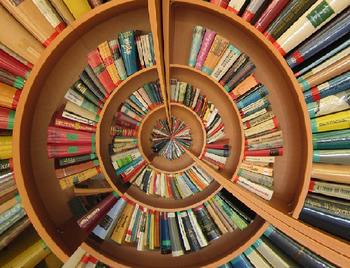 The teacher can either offer a list of chosen books to the groups or have each group chose their own novel, upon teachers approval. The teacher in this situation becomes more of a facilitator of high-quality interaction between students. Each group meets five times throughout the unit. 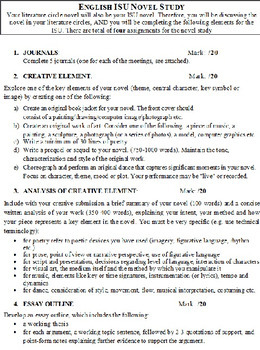 There are a total of four assignments: Journals, Creative Element, Analysis of Creative Element and an Essay Outline.